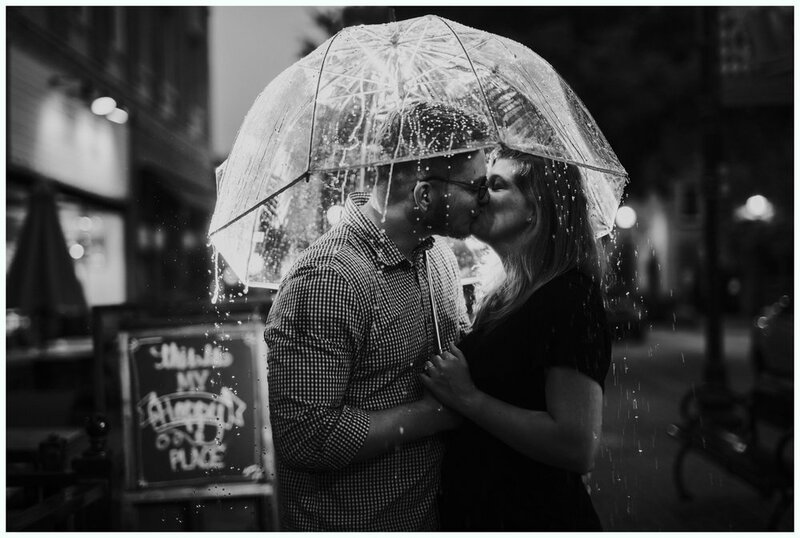 Nick and Tulip came to Downtown Denison for their engagement session last week! We were super excited for a warm sunny day, but instead we were greeted with high, chilly winds! But these two toughed it out and were so cute together! We started in downtown. There are so many cute shops and spots for photos in downtown Denison! We love it here! Then they had a quick outfit change before we headed to Munson Park right down the road. They both giggled and told us they had one more outfit… You’re gonna wanna scroll all the way to the end for that outfit! They got out of the car and we literally laughed so hard! Nick and Tulip are seriously SO much fun. 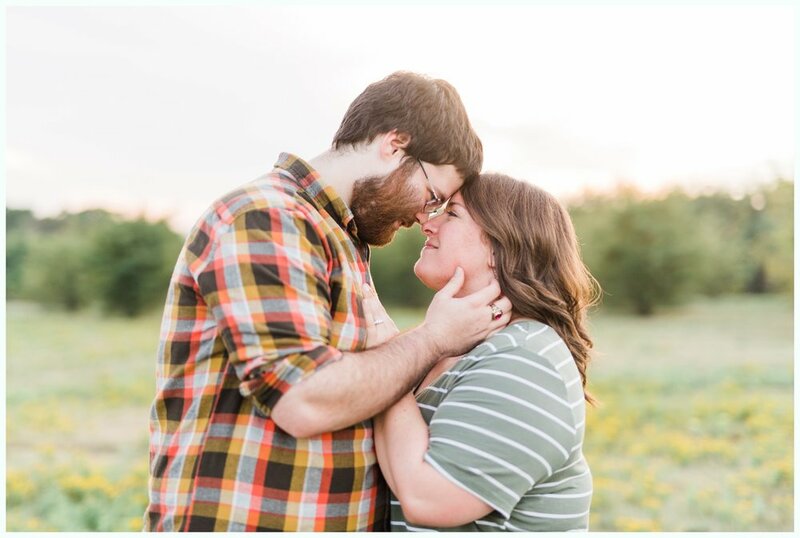 They are so perfect together and we are so excited to photograph their wedding! AHHH! YOU GUYS! Mary and Tony are seriously so adorable! 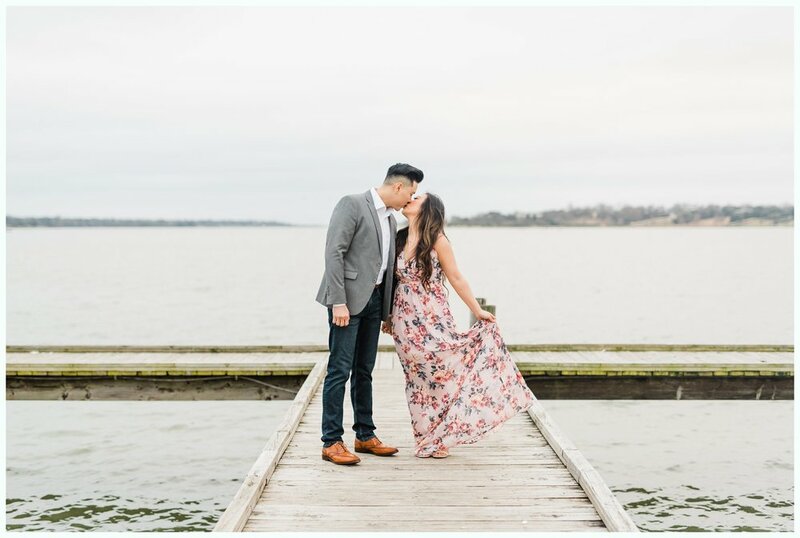 Mary had the perfect vision for her and Tony’s engagement session! She brought a whole table setup and it was so perfect! They laughed and joked and just overall had the best time! We had so much fun with them! 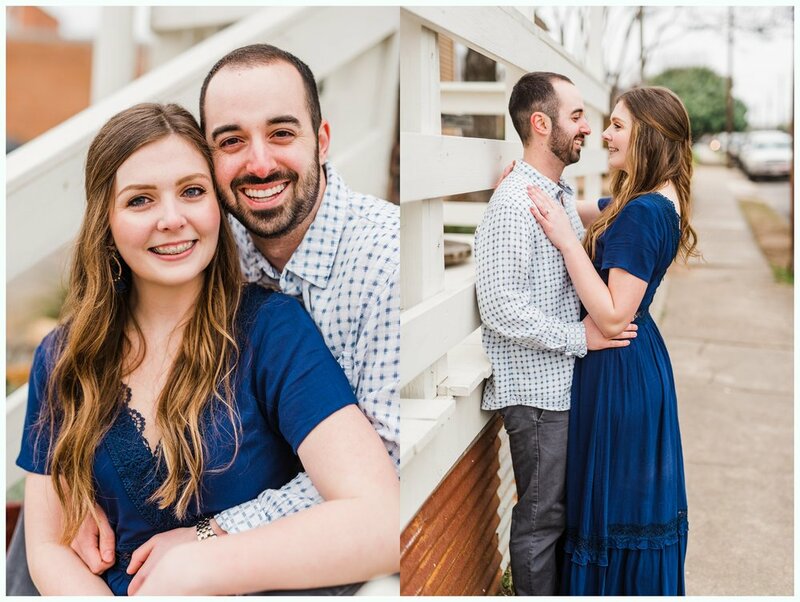 We are SO excited for their wedding day! 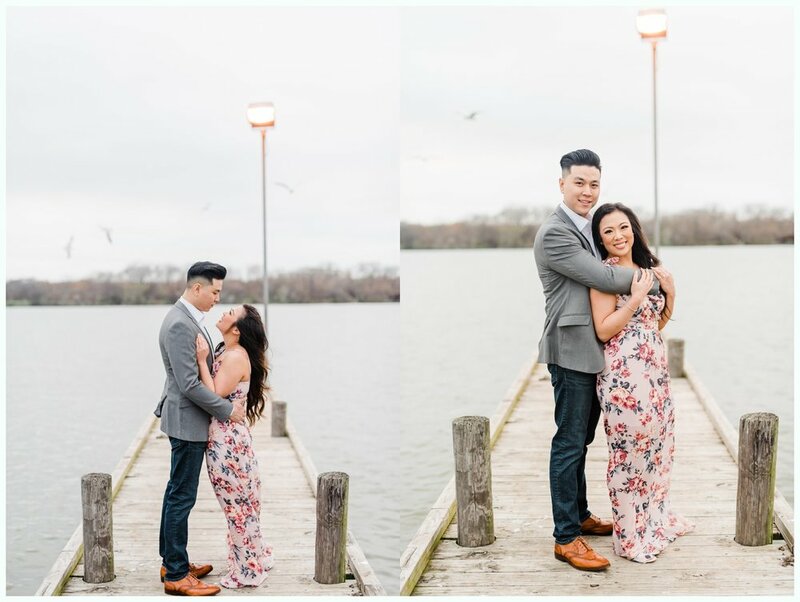 Bailey & Anthony were total rockstars at their engagements session last week! It was chilly and rainy, but they killed it! They were so much fun too! They are a couple that just naturally laughs and are silly with each other. Which is always so great since we LOVE love love genuine smiles! 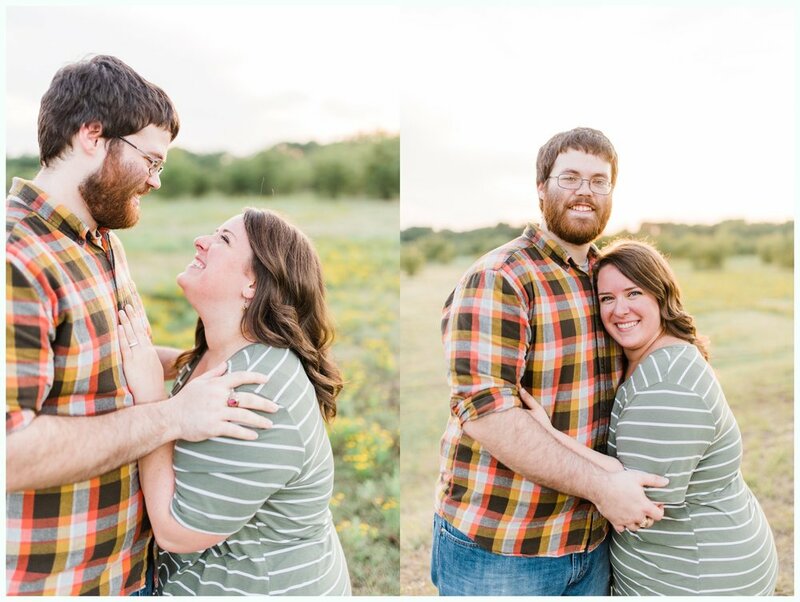 We can’t wait for their wedding next May!! 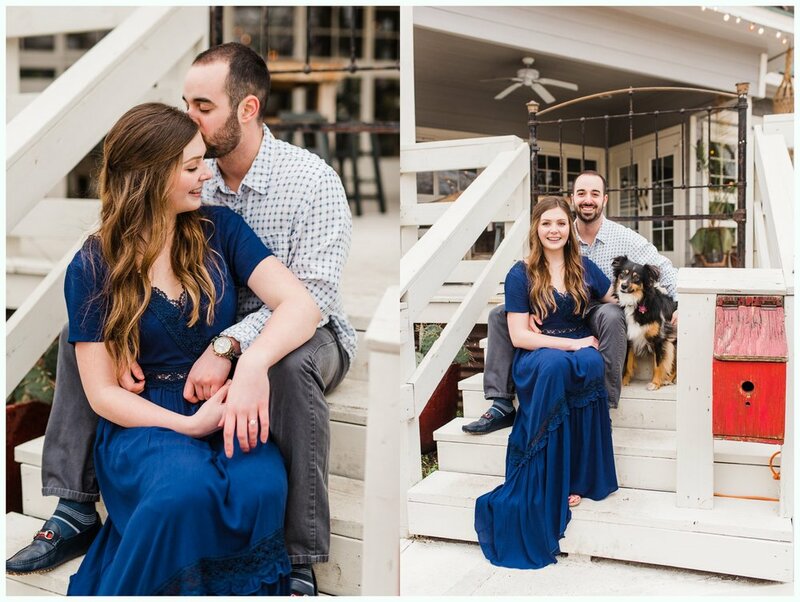 When we met with Jordan over coffee to chat about her wedding, we just knew we would love these sweet souls! 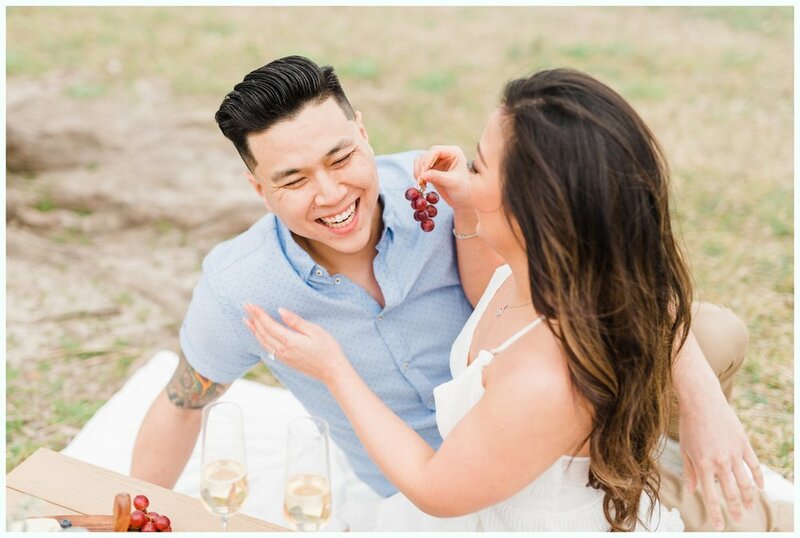 They met through Jordan’s roommate, who is really good friends with Daniel’s mom. They played match maker and the rest is history! These two are so in love, and SO adorable together! 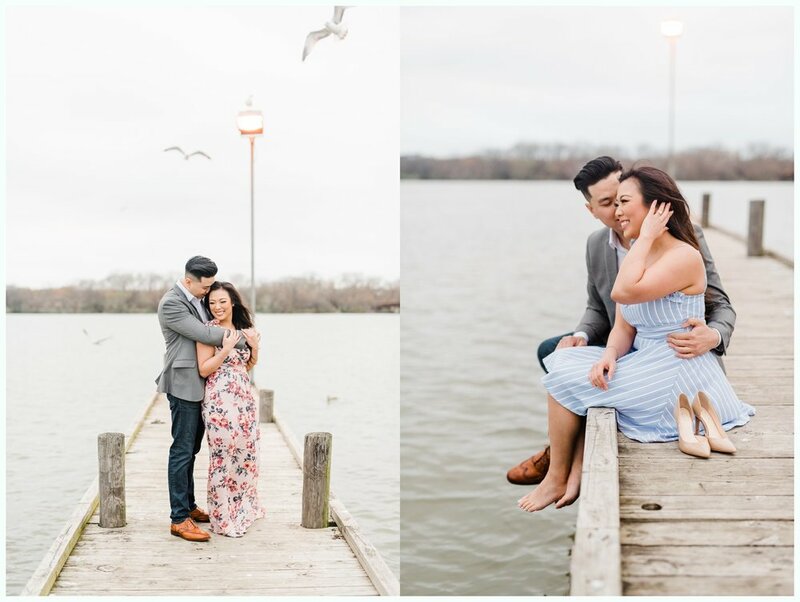 Their engagement session was so real and natural. We barely did anything the whole time! 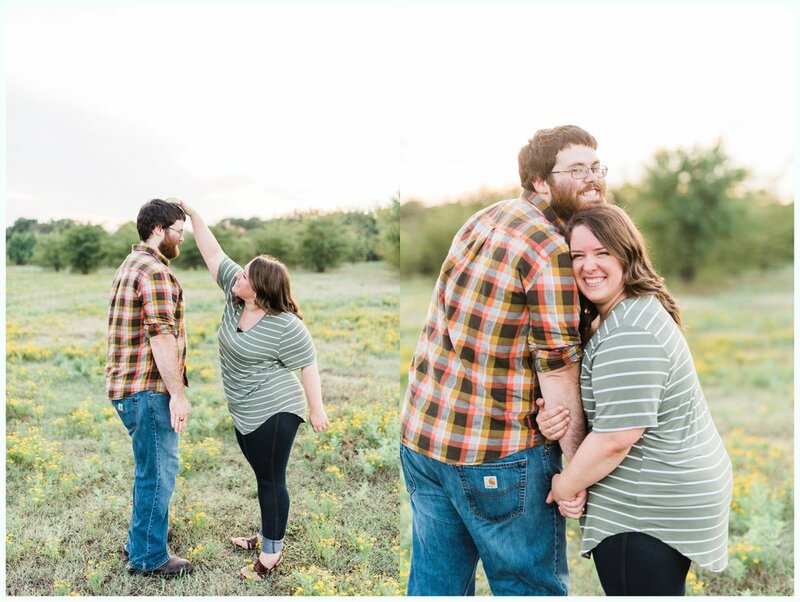 Typically we pose couples and tell them what to do, but these two would laugh together (awesome photo op!) 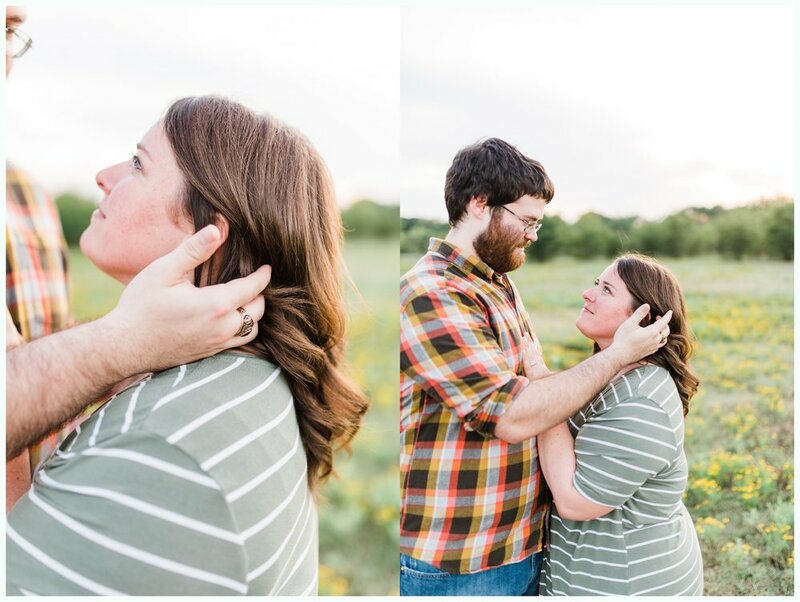 and then kiss, and other do cute things that they had no idea were actually poses. YAY! We were so excited to walk down the hill to see the beautiful yellow flowers out just before the pond. 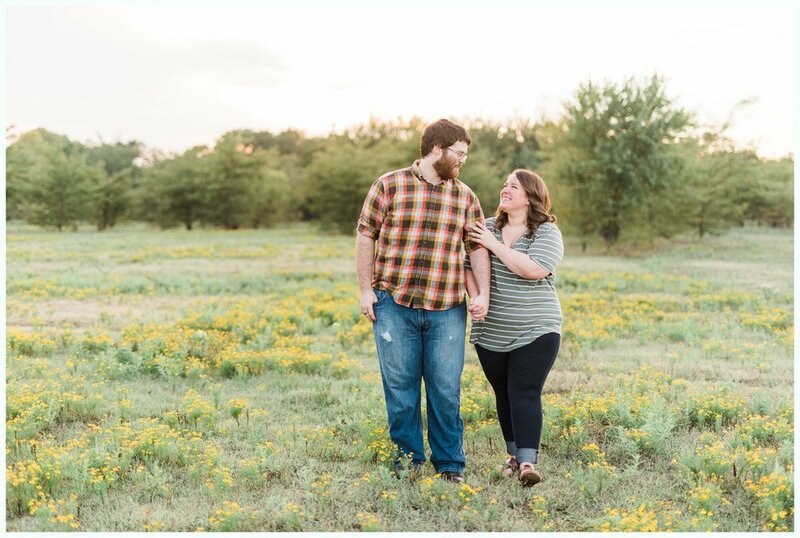 These are so pretty, and added the most perfect pop of yellow fun to their engagement session. Fitting to their personalities in our opinion! 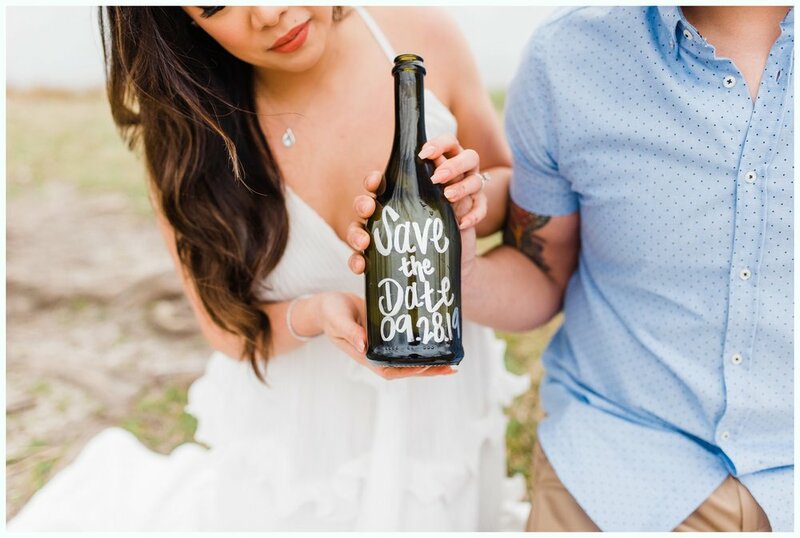 Our favorite thing…They brought their rings!! Obviously Jordan was wearing her engagement ring, but Daniel also brought his ring. So neat for us because we usually don’t get a chance to photograph both rings together until the wedding day! What’s even more special though, is that Jordan’s engagement ring belonged to Daniel’s great grandmother. AND Daniel’s wedding ring that he will wear after these two tie the knot in November, was his great grandfather’s!! WHAT even. 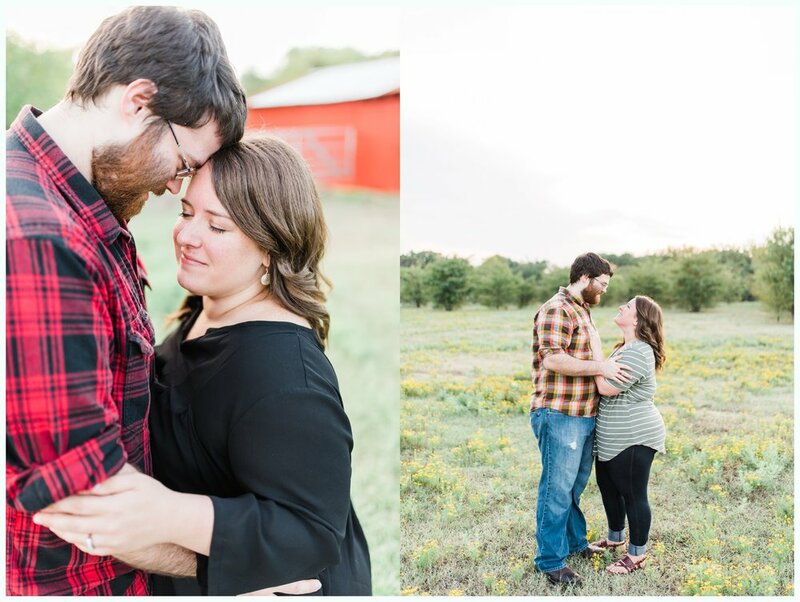 We are so darn excited to photograph this sweet couple’s beautiful wedding in just a few short months! !